Keep your business data protected. GCTECH can protect your business from downtime, even if your physical hardware has been destroyed. Designed for small businesses, Datto's technology is an advanced backup, disaster recovery and business continuity solution that is easy to use, cost effective, and provides an insurance policy against costly downtime and significantly decreases the likelihood of any extended interruptions in business continuity. Centralized Management: All Datto solutions are controlled through a central, easy to use web interface. Partners can configure devices, schedule backup reports, monitor off-site amounts, set up alerts, access marketing support, and more. Broad Operating System Support: Datto supports Microsoft Windows operating systems for almost any Windows PC or server that is still production today. Support currently ranges from Windows 2000 to Windows 8 and Server 2012. Granular recovery is also available for Exchange and Sharepoint servers. Better Bare Metal Restore: Restore full machines quickly and efficiently through our USB Bare Metal Restore process. Go from physical machines to virtual (P2V) or vice versa with our unique dissimilar hardware tool that allows for maximum flexibility when restoring. No drives or cables needed as the system can run completely over the user’s network. End-to-End Encryption: All data is protected by AES 256 encryption both in transit and in the cloud. Datto partners have the option to encrypt data locally, and pass phrases can be specified per appliance or per protected machine to meet compliance regulations. Instant Virtualization, On and Off-Site: Backups can be virtualized locally to the Datto device or to the secure Datto cloud, instantly, with the click of a button. 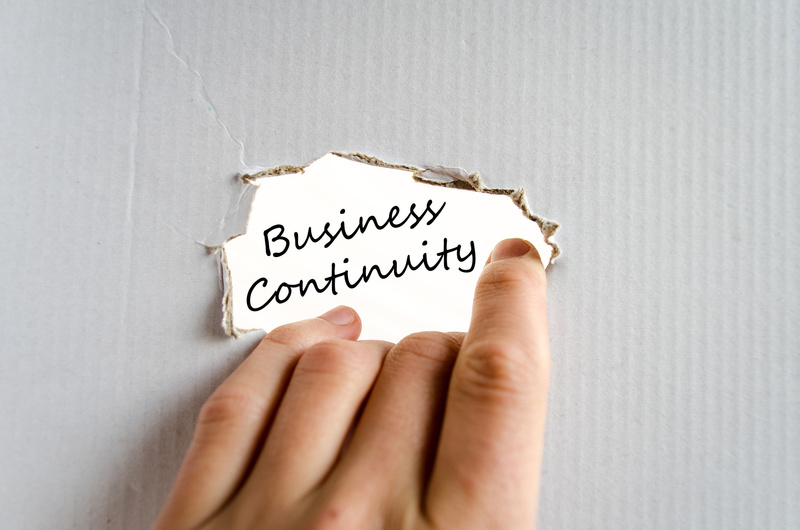 Should a local disaster occur, a business can continue as usual in the Datto cloud. Even while virtualized, systems can perform a normal backup schedule to both the Datto device and to the Datto cloud. Hybrid Virtualization: This is the combination of instant off-site virtualization and the single click connectivity of instant local virtualization. Screenshot Backup Verification: No more guessing if your backup is working properly. Datto boots backups as virtual machines, capturing an image of the login page to give you visual proof that your data has been successfully backed up. An industry first. Backup Insights™: This groundbreaking proprietary technology allows you to identify file or application changes between any two backup points. You can easily find that deleted folder or determine which files a virus affected.